Brian Myers owns and operates a manufacturers’ representative firm, Myers & Associates, LLC, and has been involved in sales and business management for over thirty years. He is a former member of the Board of Directors at the Des Moines Christian School. 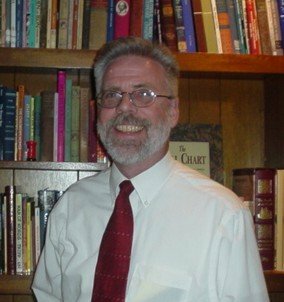 He is also a charter member of Trinity Presbyterian Reformed Church in Johnston, IA, and has been an ordained elder there since 1988. He and his wife Debbie have been married thirty-six years and have four children and ten grandchildren. His passions are politics, history, theology, economics, business, and basketball! You can connect with Brian on Facebook or LinkedIn. He is also Senior Contributor at Caffeinated Thoughts.